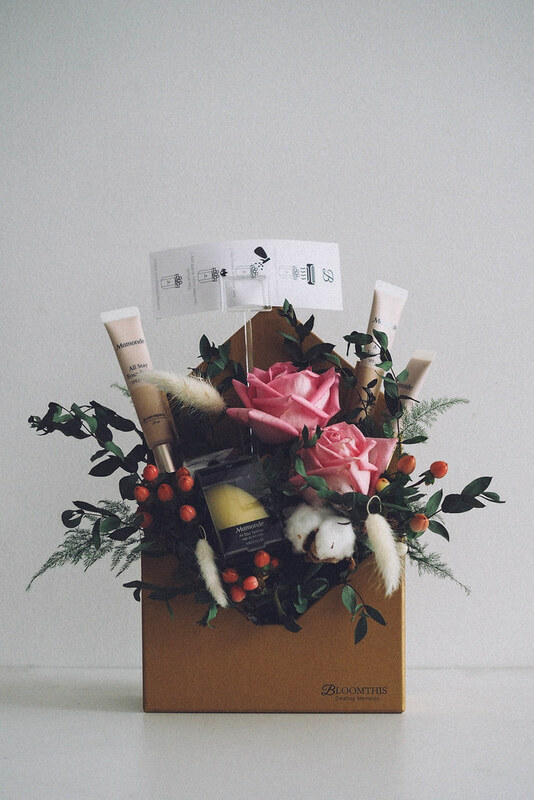 If there's a surprise bouquet of flower, it's most probably from the brand - Mamonde. 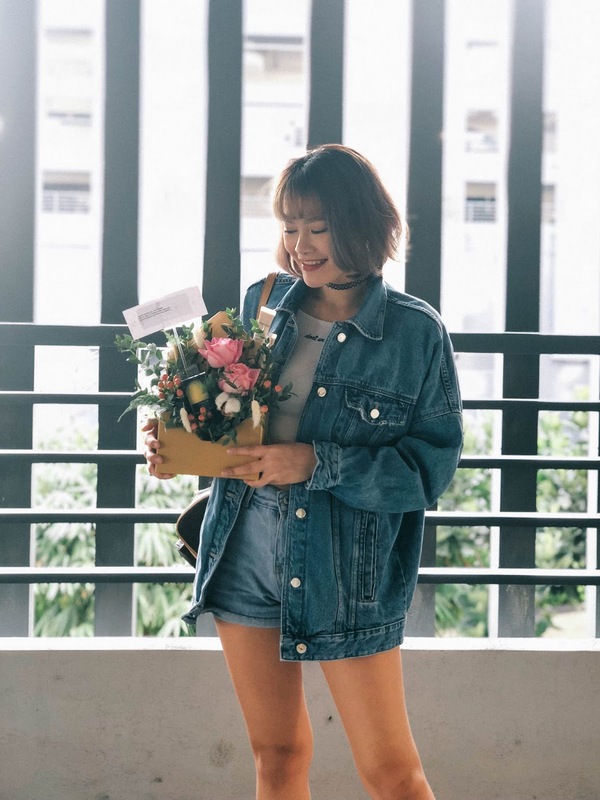 Mamonde is well known for its floral theme and they just sent a lovely bouquet together with the new Mamonde All Stay Foundation! 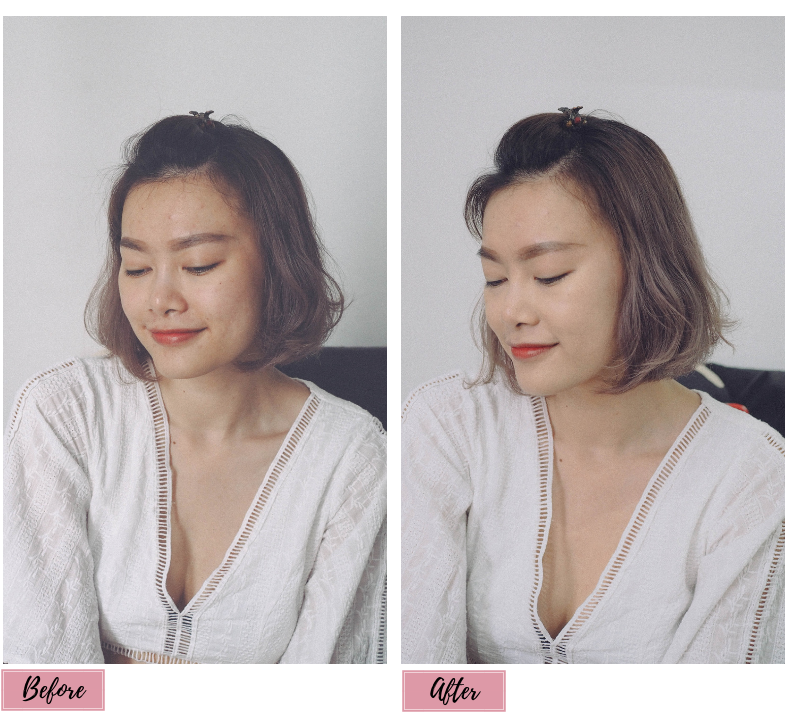 If you are familiar with the Korean beauty BB/CC Cushion range, the new Mamonde All stay Foundation comes in three different shades - 21N (Ivory), 23N (Sand) and 25N (Tan). These foundations are all in slim tube packaging that can be easily mistaken to a conventional concealer packaging. The good thing is definitely how compact and definitely travel-friendly since it's lightweight too! 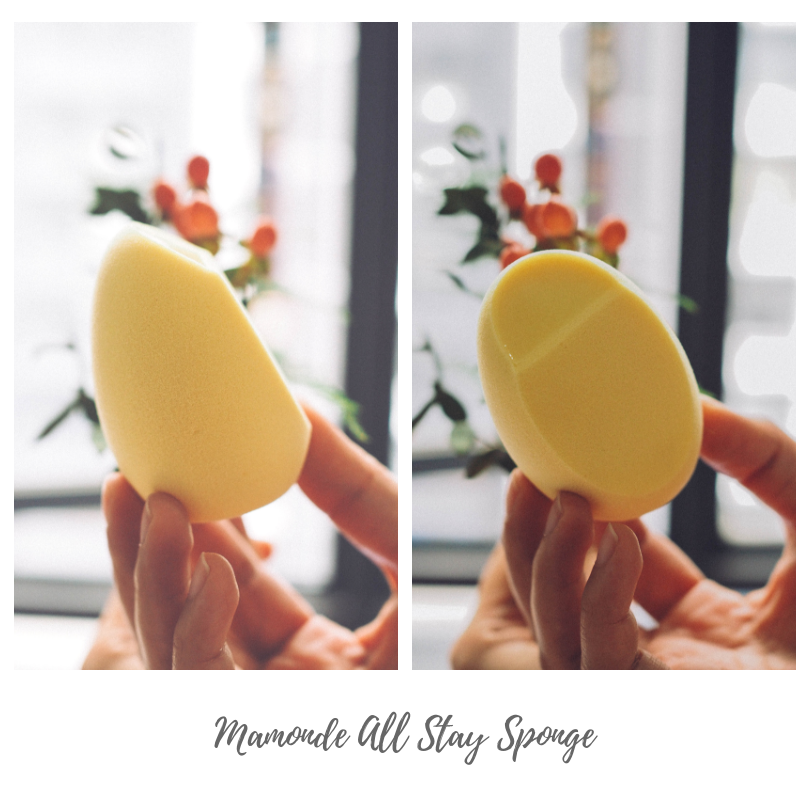 Before we talk about the foundation, let's talk about this Mamonde All Stay Sponge. This beauty sponge is definitely slightly different than the other beauty sponge on the market. It has a combination of silicon and sponge puff. The silicone puff is kinda sticky and I'm not sure if I like it or not. Overall, I find this makeup sponge not as bouncy as the original beauty blender yet it's not very stiff, I kinda like how it gives the natural skin effect with this application method. 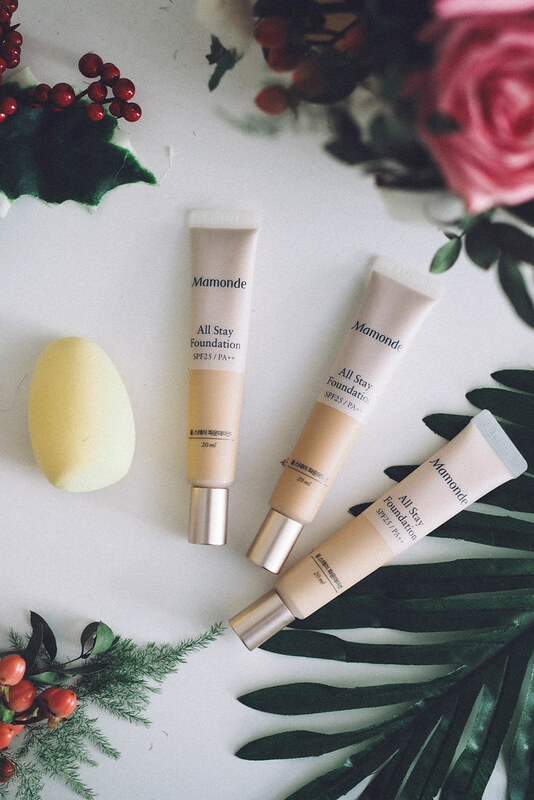 Now let's talk about the foundation - Mamonde All Stay Foundation provides a light, semi-matte coverage that is perfect for a natural makeup look and stays in place without creasing or fading unevenly. It is packed with SPF25 to protect the skin from the sun's harmful UV rays during the day which I love! Not only that, it claimed to have a special long-lasting formula - Mamonde Instant Fitting Film formula - which fills in any pores or wrinkles on the face, leaving the skin looking soft and supple. This formula contains Mamonde's exclusive Freeze and Fix powder, which actively absorbs sebum throughout the day, keeping the skin matte and preventing makeup from fading unevenly. 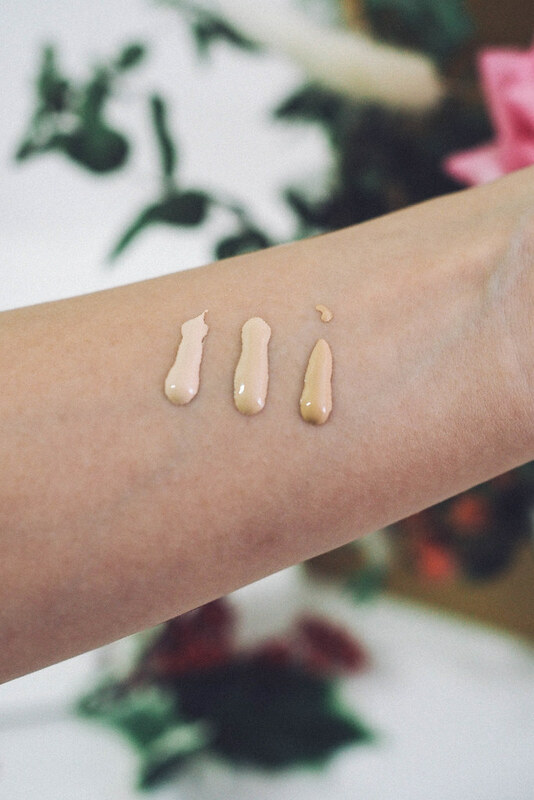 Another plus point would be, the All Stay Foundation doesn't oxidize once in contact with the skin but instead gives the skin complexion a brightening effect. And that's what you need to have your skin looks as radiant as a delicate rose petal. I personally dislike scented foundation, however, the hint of fresh rose scent in this foundation didn't bother me at all. With a combination skin type, I enjoy having such semi-matte finish on my skin as my T-zone tends to get oily over the time. I love how lightweight the foundation is, it's as if I didn't apply anything to my skin yet giving this balanced complexion look to my skin. 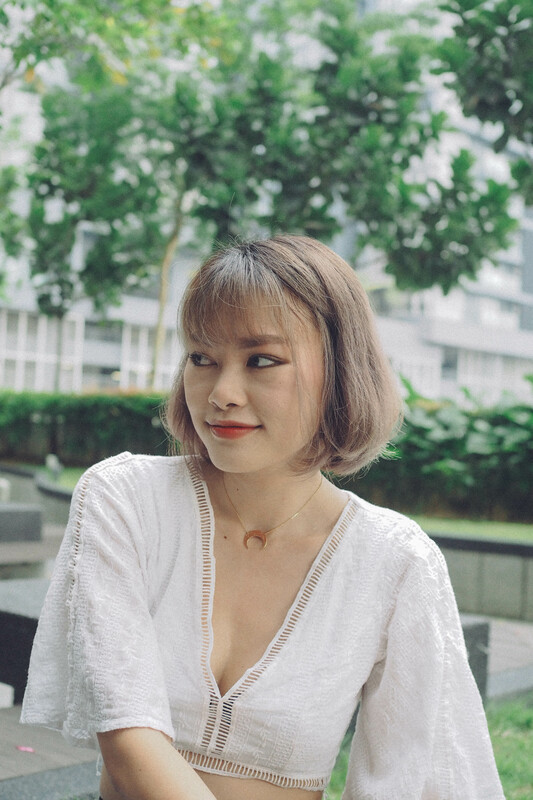 For the coverage, I'm happy that it's not only giving the even skin tone to my skin, it also covers most of my blemishes with just two thin layers foundation applied on my skin. As it already has a semi-matte finish without any stickiness, I only apply finishing powder onto my T-zone since it will get oily over the time. The Mamonde All Stay Foundation is priced at RM59 (20ml) and available at Mamonde Beauty Counters (Aeon 1 Utama, Aeon Mid Valley Megamall, Parkson Suria KLCC, Aeon Bukit Indah JB, Aeon Tebrau City JB, Parkson Gurney Plaze Penang and also Sephora stores at Mid Valley Megamall, 1 Utama, IOI City Mall, Komtar JB, IMAGO Shopping Mall KK, Nu Sentral KL. It also available on Lazada.com.my and Hermo.my. The coverage looks good but the sponge that really caught my eyes! Thank you for sharing the review! Love the white top so much! Once again great thanks for defining this topic in such a way, revelation.Super option with what you have described here, that's what I was looking for, really helped me.